Sign up to receive our monthly currents today! 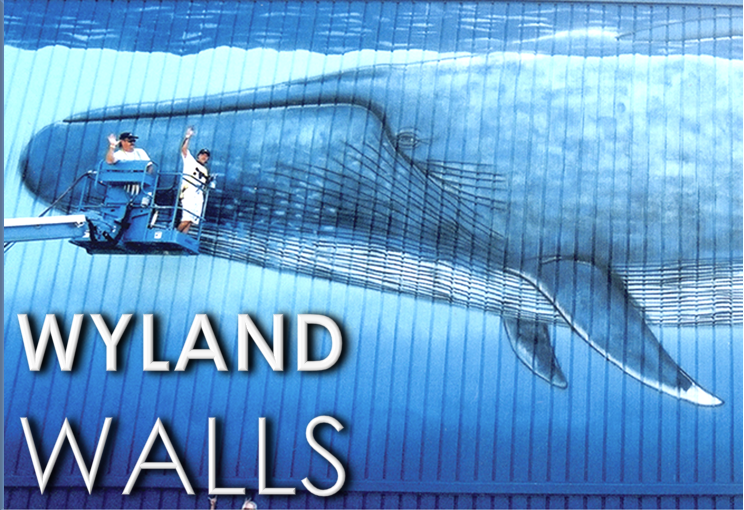 "Like" the Wyland Foundation on Facebook to stay up-to-date with all our events! Support the Wyland Foundation environmental art, science, and community programs to educate children to build a better, brighter future. Being an annual supporter enables the Wyland Foundation to expand its programs to reach more families across the nation. Thanks for your continued support! The Wyland Foundation brings live events to communities across the United States to educate and inspire families to take action in their local watersheds. Take part in the 2017 Annual Wyland National Art Challenge, a nationwide environmental mural, individual art, and photography contest celebrating conservation. The contest begins Oct 1. 2017 and runs through Dec 1. 2017.